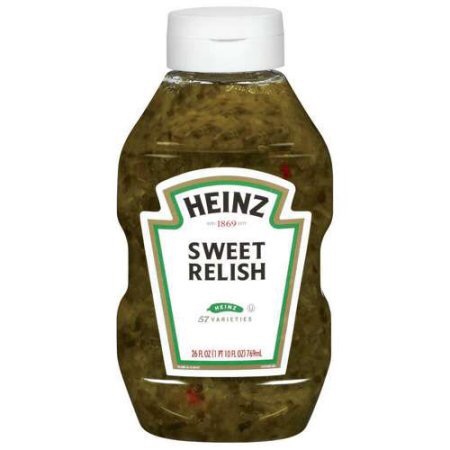 I wish I could relish relish, but sometimes I just like ketchup. Still other times, I just like mustard. Yes, there are times I enjoy the tangy, picklish bite of relish on my hot dog, but mostly not. And I definitely would never say I relish relish as much as I would like to. Previous Can We Unite, Or Is That An Exaggeration? Lol! God has been speaking of pickles and relish all day. I have no idea what it all means, but even our pastor mentioned pickles today. America is in a pickle.